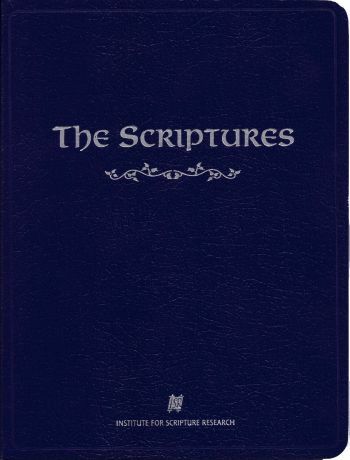 Do I know God\'s language? - Whats up in your community? Click here to receive our newsletter, monthly specials and join the draw for monthly give aways. Join our mailing list and win a DVD. Are you in need of guidance? How can we help? Click here to send us your request. 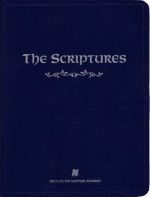 The Scriptures is a wonderfull bible for those that enjoy reading the Word with the replacement Names. Further to the origional name replacements the Hebrew lettering is also used for the Name of YHWH and Yeshua. « Browse other eStore products.